Quality solutions for use in and around the home. What Garden & Home Solution is right for you? JoJo offers a range of products for use in and around the home and garden, providing quality solutions for your day-to-day life. 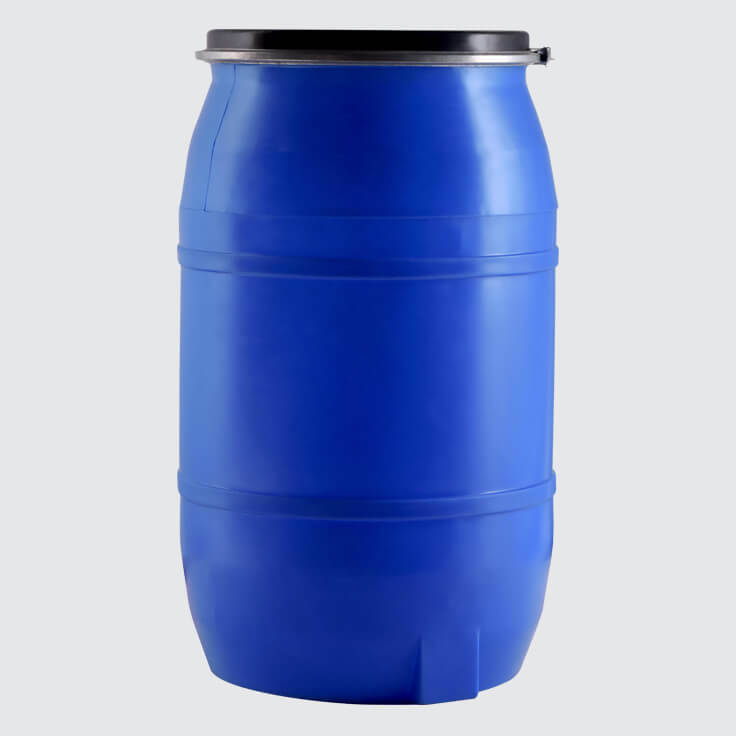 JoJo offers a variety of products for various domestic applications, ranging from a 20 litre beverage tank for in-house water storage, to high-quality drums for the storage of dog food, bird seed, cereal grains, water and other safe-to-store contents. 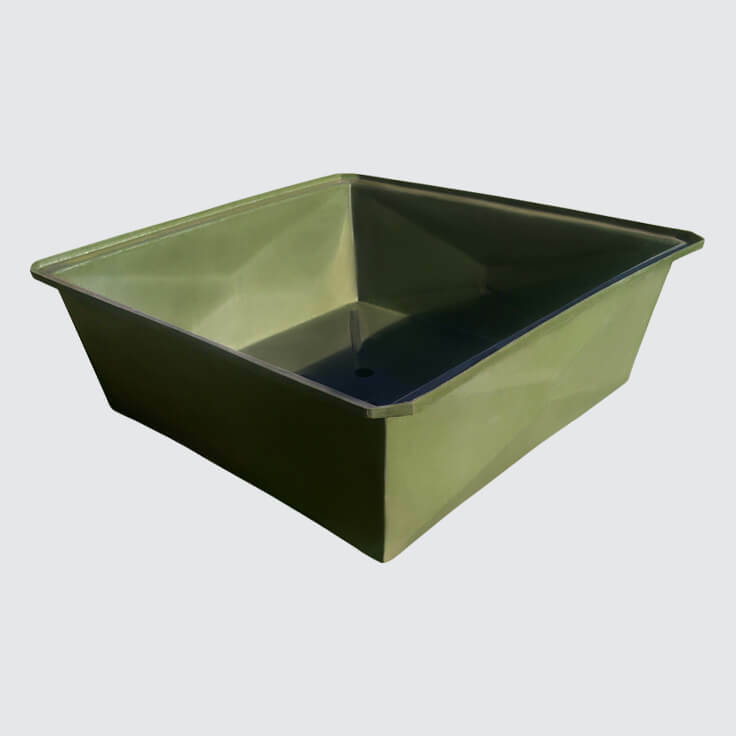 JoJo also offers a range of products ideal for use in the garden. This includes an owl house for eco-friendly rodent control, an aquaponics grow bed for organic herbs and vegetables, a backwash tank that reduces water usage and more.